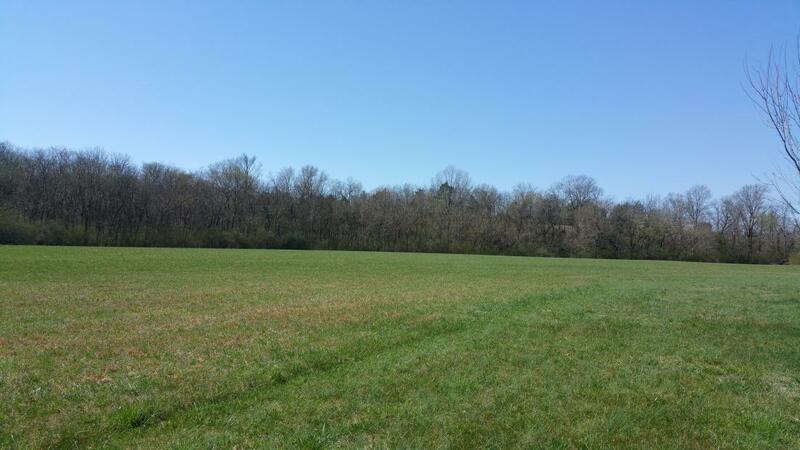 Level tract of land close to I65. Bring your own builder and build your dream home. County Water and 4 Bedroom soil site.